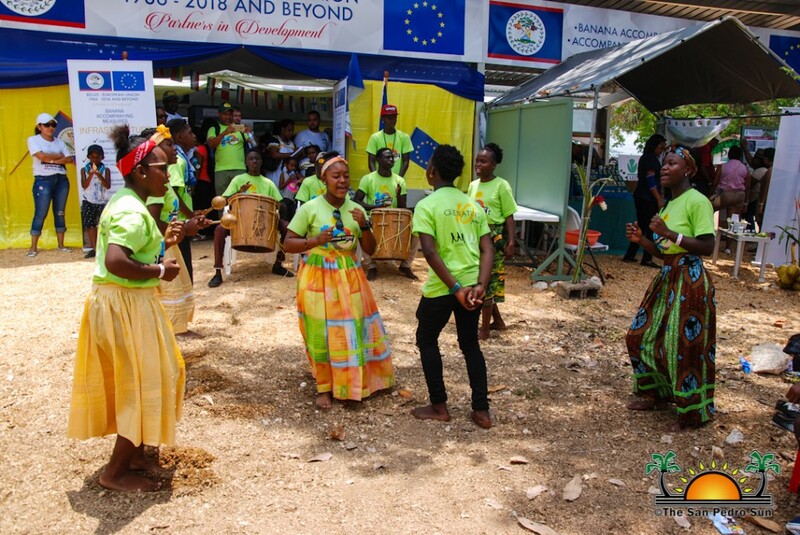 Home » Arts & Culture » Community and Society » 2018 National Agriculture Trade Show- A grand success! 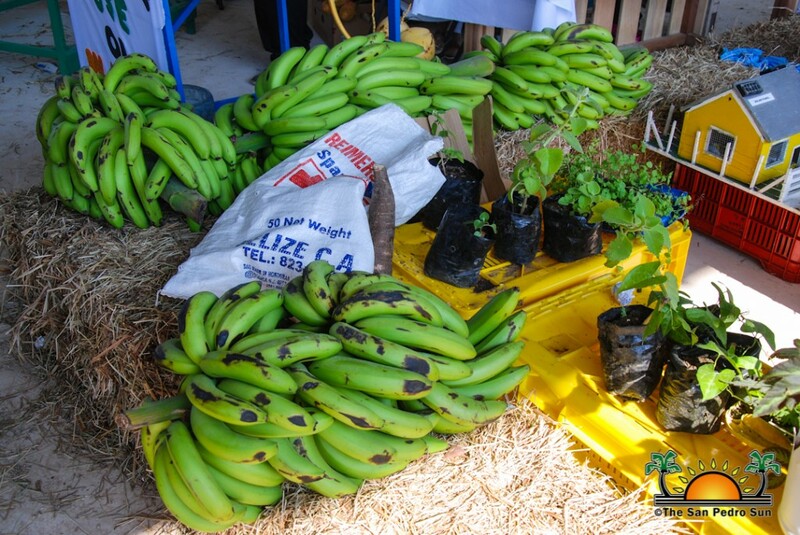 2018 National Agriculture Trade Show- A grand success! 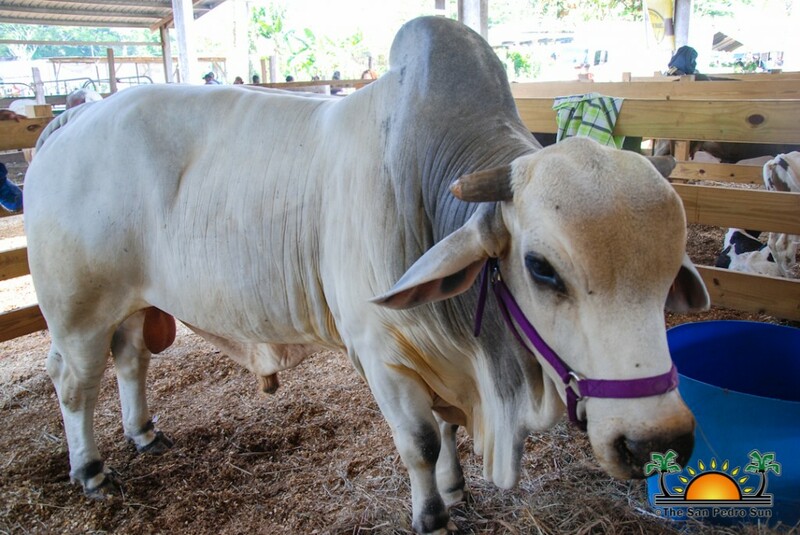 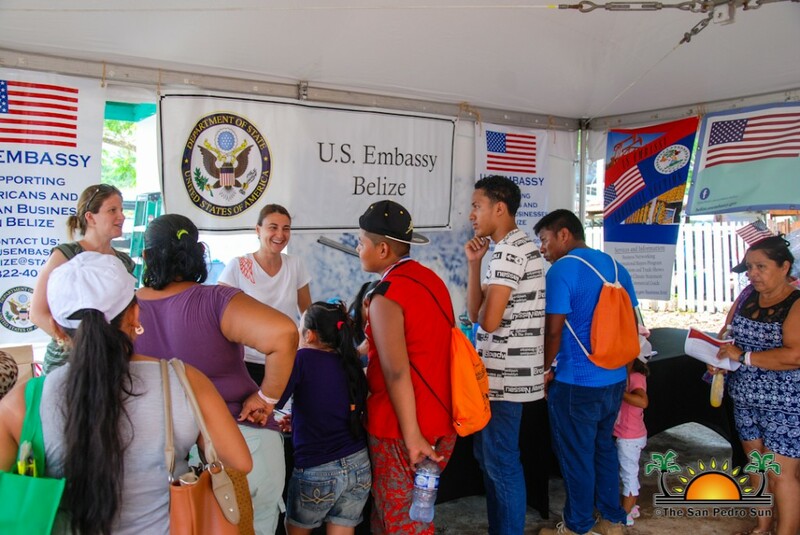 Despite high levels of humidity and a baking sun, thousands of Belizeans and visitors alike attended the annual 2018 National Agriculture and Trade Show from Friday, April 27th to the 29th in the capital city of Belmopan. The three-day event was held under the theme ‘Let’s Get Growing,’ and saw hundreds of booths featuring local products, livestock displays, governmental and regional agencies, cultural presentations, mechanical rides, live music and lots to eat and drink among many more. 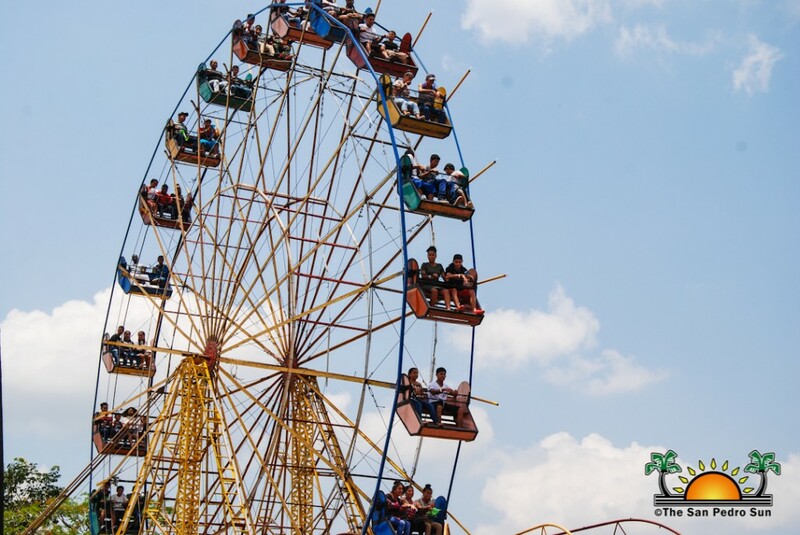 At the end of the three days, authorities from the Ministry of Agriculture, Fisheries, Forestry, the Environment, Sustainable Development, and Immigration deemed it as another successful show with a total of 37,461 visitors attending this year. 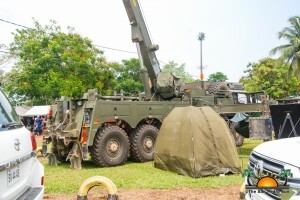 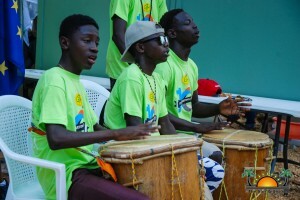 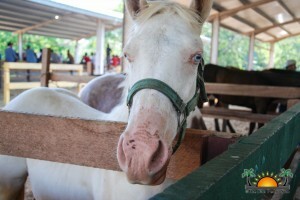 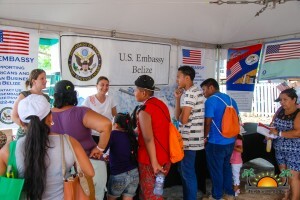 Throughout the three-day event, people from across Belize made their way to the show grounds as early as 8AM through the four main ports of entries and exits. 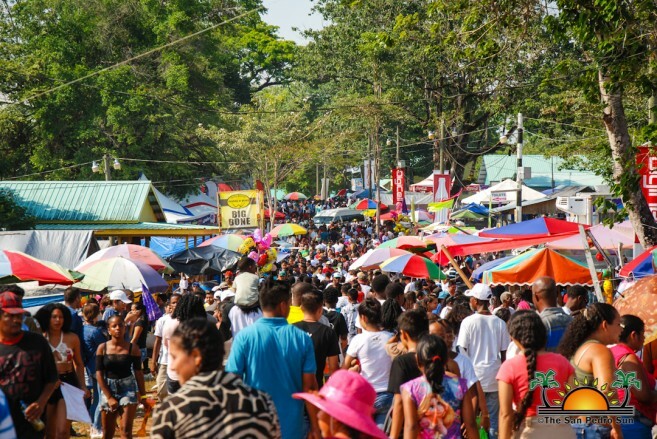 Sprawled across the fairgrounds located on the outskirts of the city, were 377 booths offering the best in agricultural products such as plants, botanical gardens, a barnyard, and the largest pumpkin one could ever imagine, a 112-pound pumpkin from the farming community of Springfield just south of Belmopan. 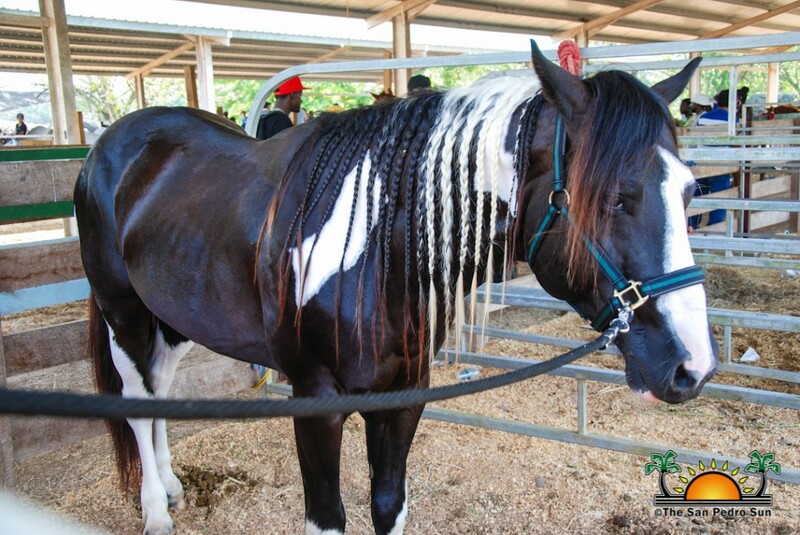 Other highlights of the show included Garifuna dance presentations, horseback riding, promotions from different businesses, military displays, food courts, musical entertainment courtesy of local artists/groups and of course the rodeo where cowboys and cowgirls from across the country competed to win huge cash prizes and the privilege to be named the best of their game. 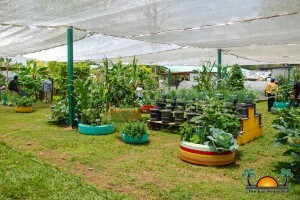 Another important part of the show was the honoring of the farmers of the year. 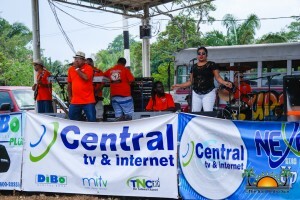 In the male category was Baltazar Campos of Carmelita Village in the Orange Walk District, while in the female category the recognition went to Lorena Peralta of La Gracia Village in the Cayo District. 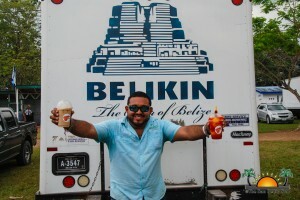 In the junior category, the winner was Freddy Orellana of Bomba Village in the Belize District. 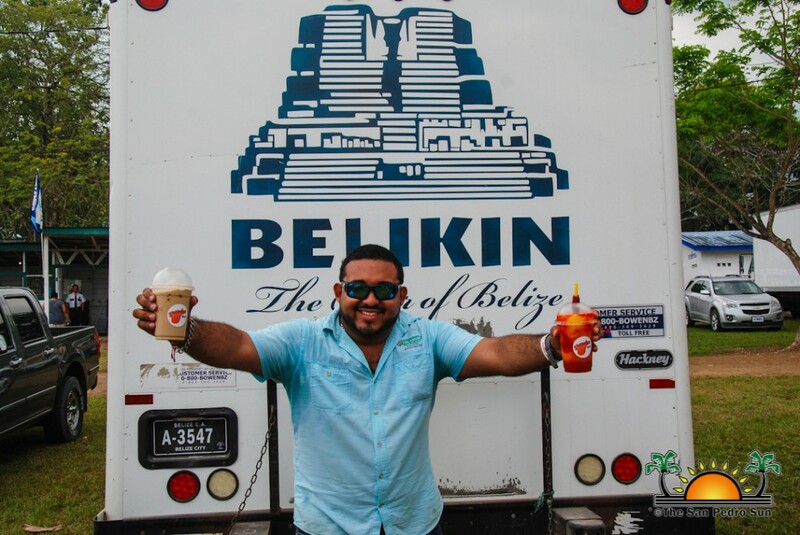 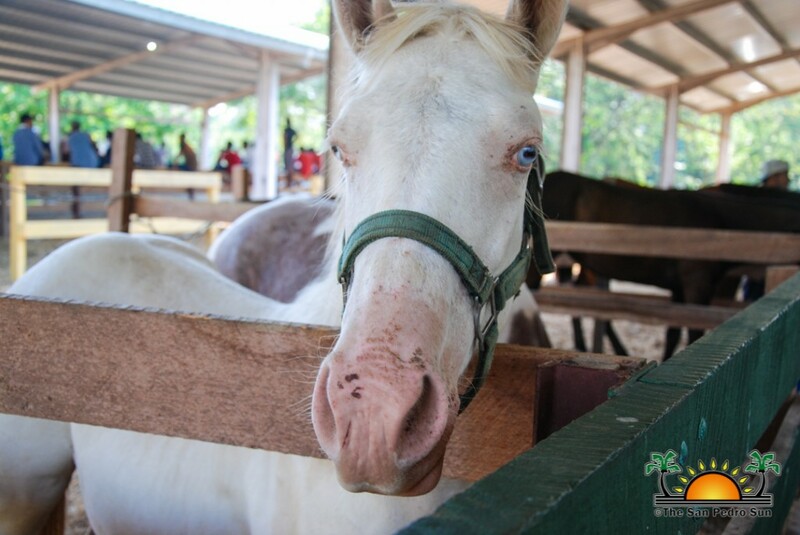 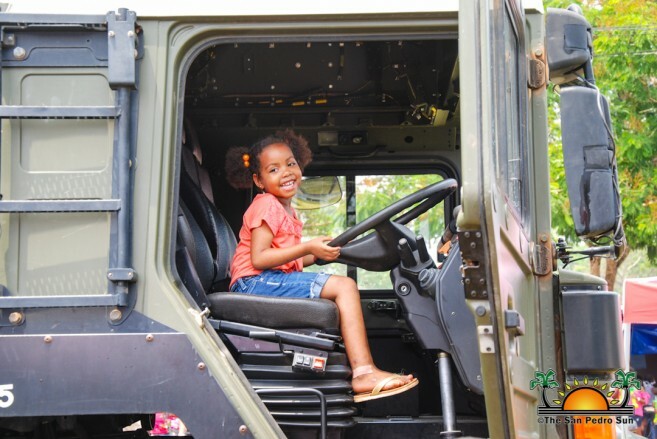 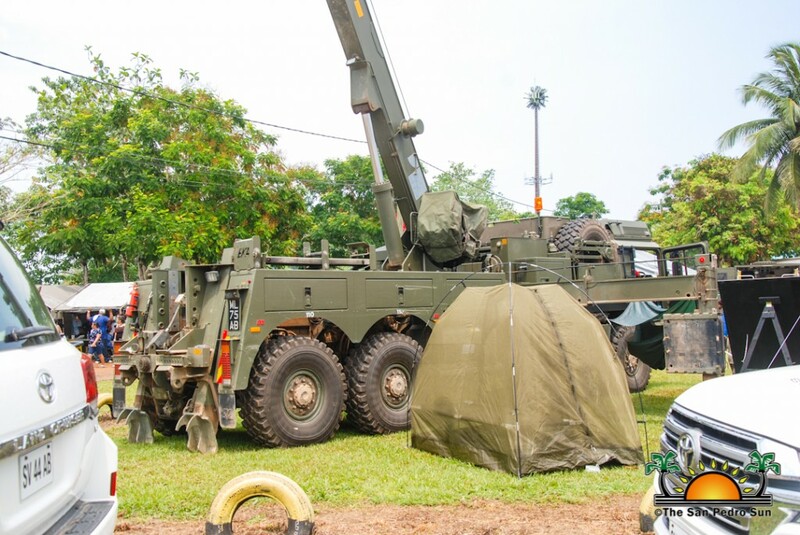 No major incidents were reported during the show and the Belize Police Department along with the Belmopan City Traffic Department were thanked by the Ministry of Agriculture. 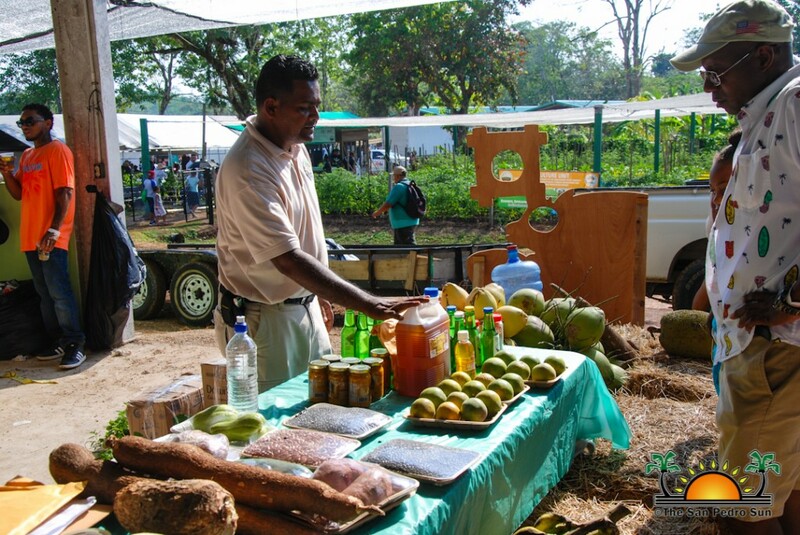 The Ministry also thanked the many volunteers of the National Agriculture Trade Show Committee for their stewardship that made the show a success. However, the Ministry noted that there were fewer persons attending the show this year. 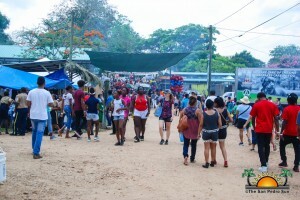 This was attributed to the sustained social media campaign disseminating false information aimed at discouraging attendance at the show, which included security issues and an increase in prices when acquiring booths. 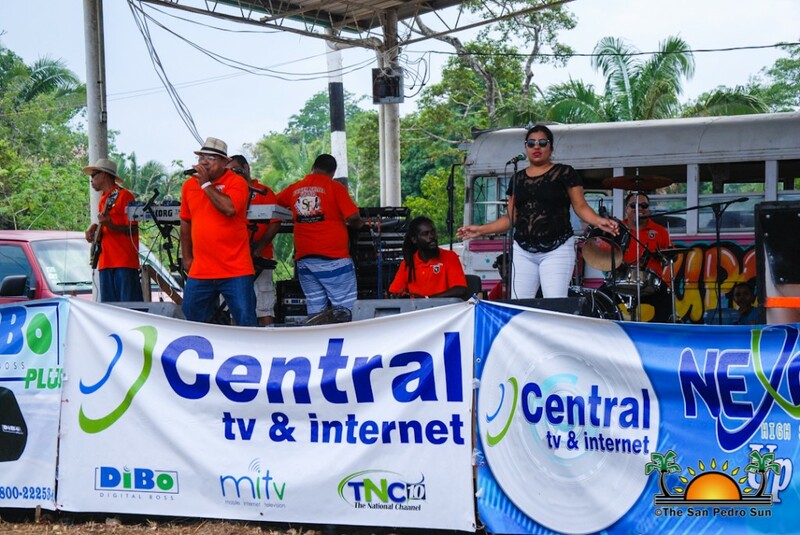 The Ministry along with the organizing committee look forward to another show in 2019 and from now they extend an invitation to the business community and the general public to start saving the date. 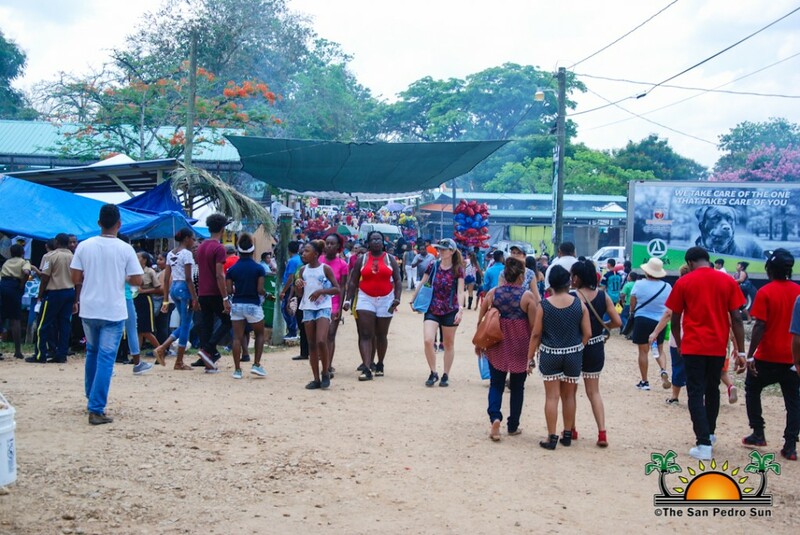 In the meantime, plans are underway to continue improving the show grounds and reorient the event to a true family event. 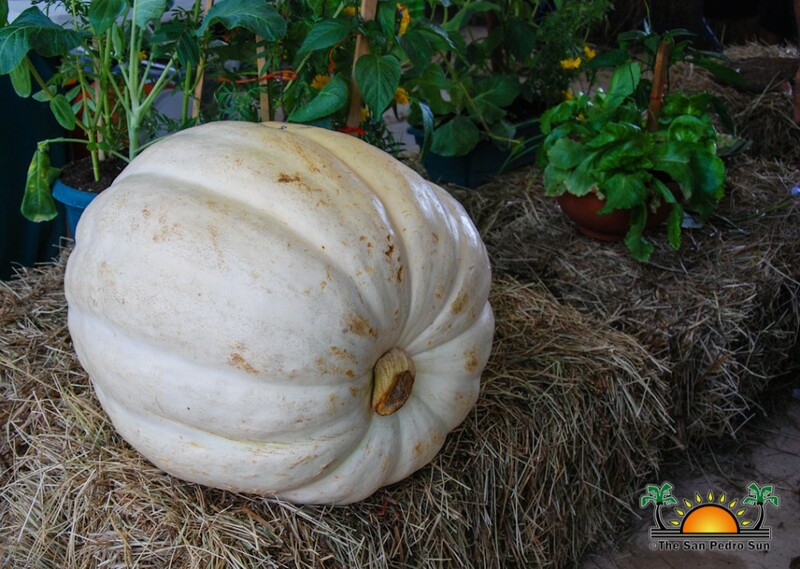 The first Agriculture Show was held on November 14 and 15, 1970, at the same location. 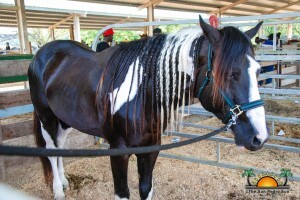 In the official opening of the first show, Hon. Fred Hopkins Hunter, then Minister of Agriculture, Lands, and Cooperatives pointed out the importance of the event, stating, “Today’s National Agricultural Show will go down in history as a forceful expression of one of our National aspirations that is the greatest importance of Agriculture in our Belizean Economy.” Back then, he also stressed the need for agricultural production to increase and be more efficient. 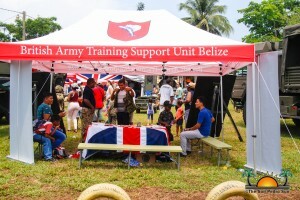 That event saw over 10,000 visitors over two days of activities. 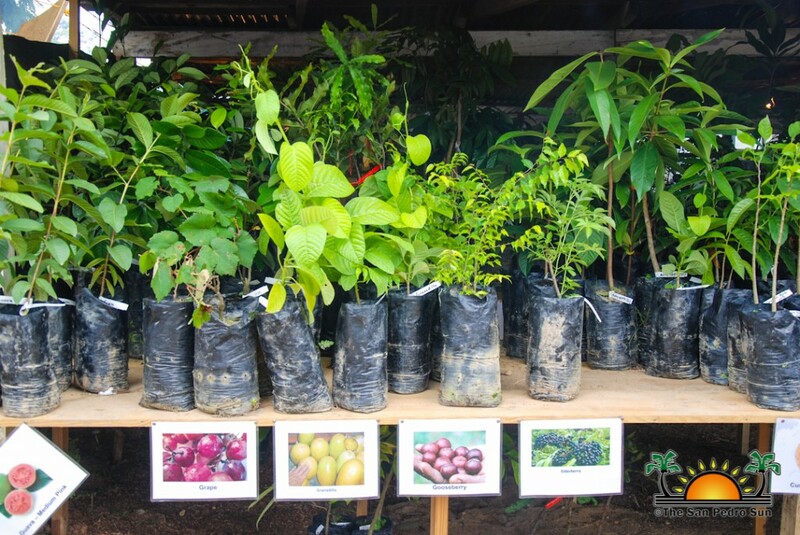 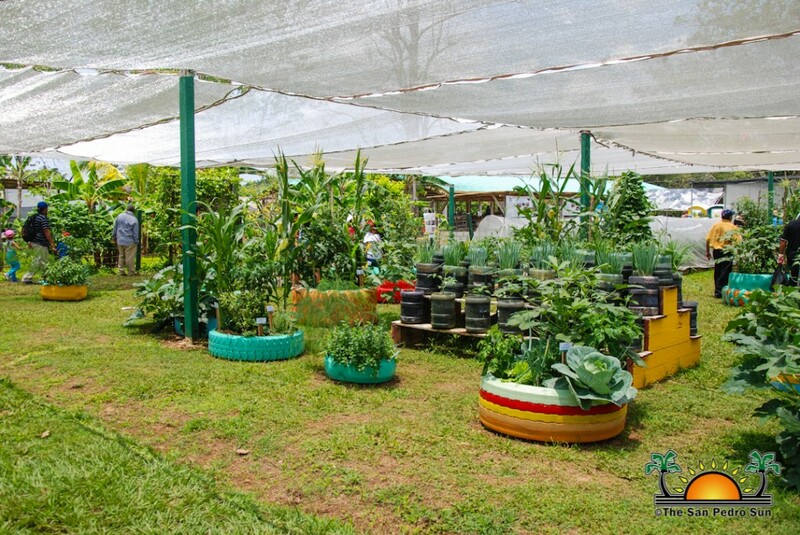 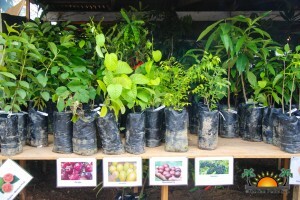 After 48 years, the event continues to grow to attract thousands of visitors each year and highlighting the Belizean agricultural sector.